Hey guys! 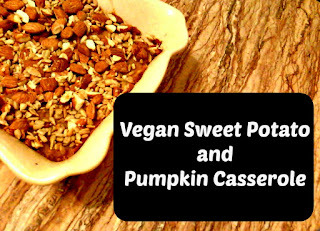 Today's recipe from me is a vegan take on the best part of Thanksgiving; Sweet Potato Casserole! Vegans can not eat your traditional casserole because there is usually egg in the sweet potatoes and marshmallows are not vegan! 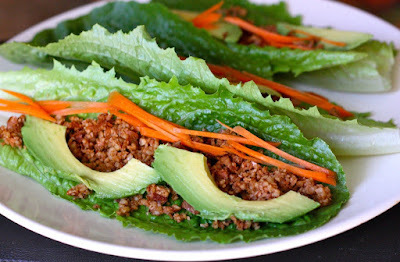 Here is a delicious cruelty-free option you can bring instead. There is not much sugar in this dish because I really wanted to concentrate on all of the natural flavors of this dish. If you would like to add more sugar, why not? It is the Holidays after all! 2. Mix in Almond milk, sugar, and spices.